Simplify and optimise the management and quality of your IT projects lifecycle! 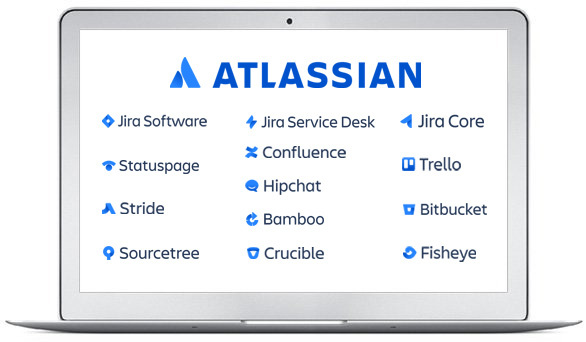 We are Atlassian Experts and we have been partners of Atlassian for 10 years. Spark is the next generation of Big Data technology, designed to efficiently extract your company data with in-depth and sophisticated analysis.